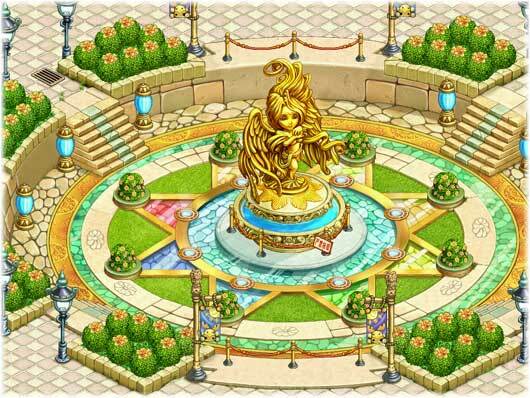 AsiaSoft Online launched Grand Chase, the latest 3D-rendered fantasy adventure MMOG. 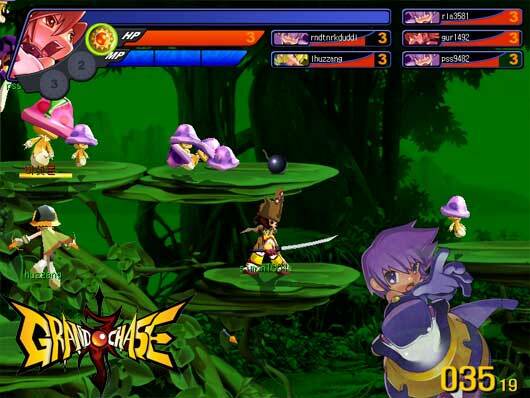 The game is targeted at the growing segment of pre-teens and features anime inspired characters set against a colorful, medieval backdrop where players fights as elite troopers on the mission to chase KazeAaze, the Queen of Darkness from their realm. 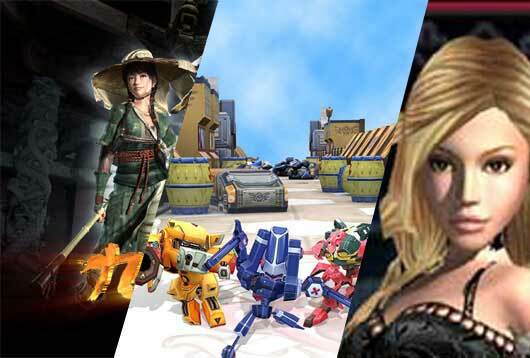 The open beta of this Free MMO is started.Create your character and fight for save the world of xen! The Open Beta version of the game will include new maps, dungeons, quests and game play changes based on the feedback of Solstice community. A new client is ready to download. 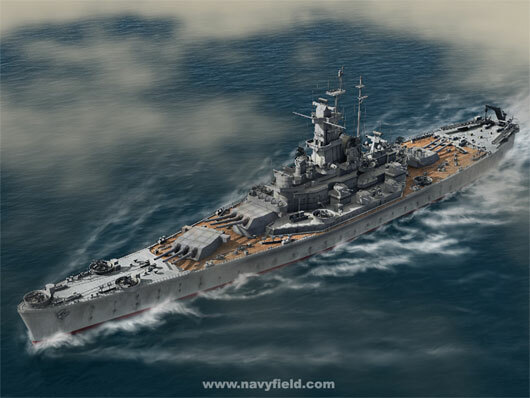 In a WW2 Navy enviroment in this original mmo we will be at the command of our ship and crew and could take part to huge naval battles up to 128 players (64 vs 64). 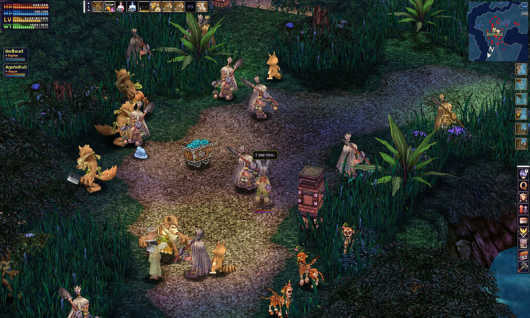 ELF Online features for a funny graphic and relaxing music, with specially designed character and NPC and humorous ingame system.”There is nothing you can’t do” is the slogan of the Elf Online. 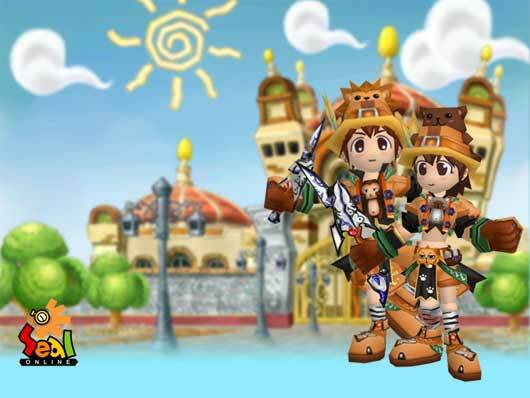 Spurning the traditional gaming style, Elf Online creates a free and player-oriented in gaming environment enabling players to make their unique weapons and equipments specially designed for them. 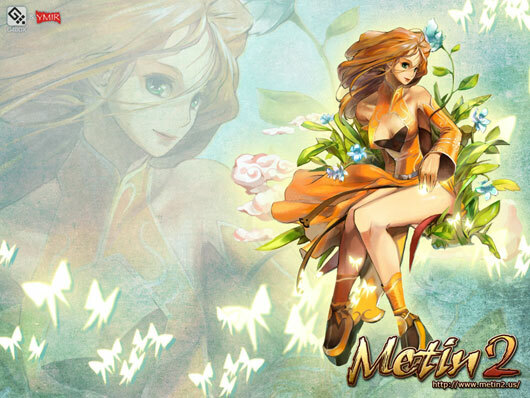 Apparently there is a new client for Metin 2..
Aeria games launch a new free mmo. 1500 vs 1500 – The ultimate Realm vs. Realm combat. Bootleggery – Sell items to the opposing faction in the secret warehouse. Challenges – Sick of someone’s trash talk? Request a battle with a member of your own realm. 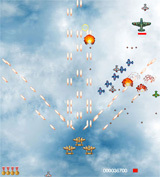 Arena Fights – Enter the grand arena and take your fight to a new level. Goddess Blessing – Crushing the enemy doesn’t just feel good, but it helps your side. Guild Events – Guild vs. Guild combat, Guild vs. Monster combat, and the upcoming Willows Trial! 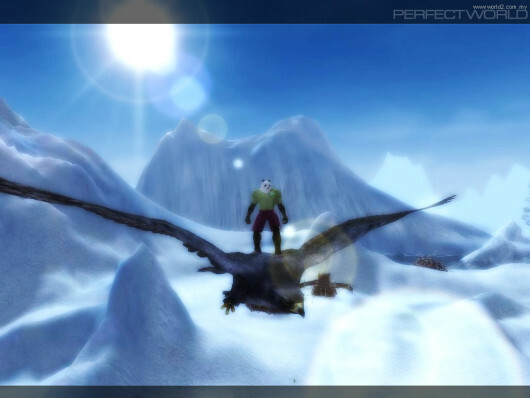 WanMei or Perfect World is one of the hottest and most played MMORPGs of this genre. Featuring a full 3-Dimensional environment with excellent environmental effects, graphics and gameplay, it is set to bring online gaming to the next level. No as the name could suggest, this is not a multiplayer fps based on the NAVY Seals , it is just another free fantasy mmo. 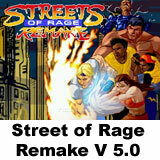 Previously only for asians users, now it is available to western users too.